Who's excited for fall? I am! This is the first fall that I live in a place where I actually get to experience fall. I can't wait for the leaves to turn amazing colors, for sweater weather, for hot drinks and for the fall holidays! I'm not big on decorating. I've had the same decorations for all holidays for YEARS! I do enjoy doing new crafts with my 6 year old daughter. Those make the cutest decorations and keepsakes. 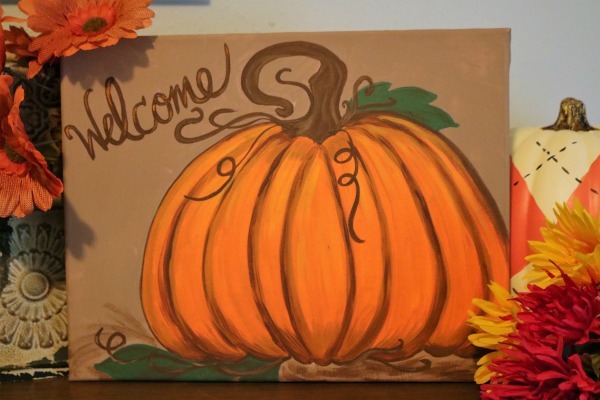 So I rounded up 15 of the cutest DIY fall crafts that you and your kids can do! Do you love crafts and decorating? Let me know in the comments! I would also love to see your fall creations. Feel free to email me pics at Bri@HippieDippieMom.com or post them to social media with #HDMHealth.